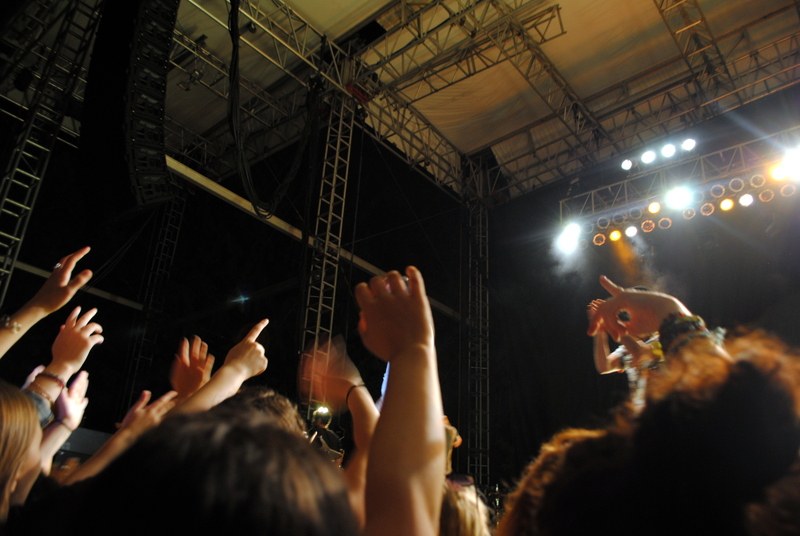 Last Saturday I got a surprise wake up call from my friend Erica, asking if I’d be up to go to a concert at an outdoor venue. I wasn’t thrilled with the idea of going to yet another outdoor music festival (I’m getting too old for this) until I found out Foster the People was playing (one of the bands that’s been on repeat in my studio lately), and that they were playing at McMenamin’s Edgefield (basically a playground for adults in Troutdale). I managed to get a last-minute ticket for the sold-out show off Craigslist, and boom I was in. Before heading out, we hit up ROOST for brunch. 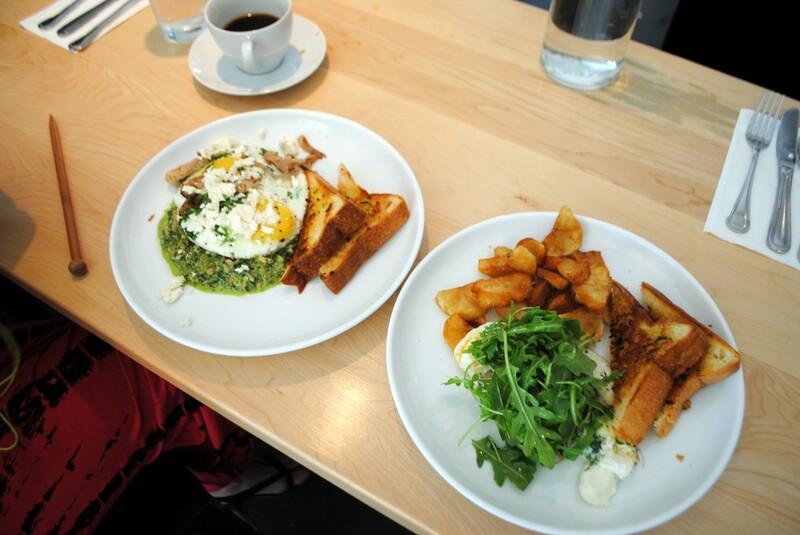 If there is one thing Portland knows, it is how to do brunch. ROOST is quite possibly my favorite brunch place in this town. 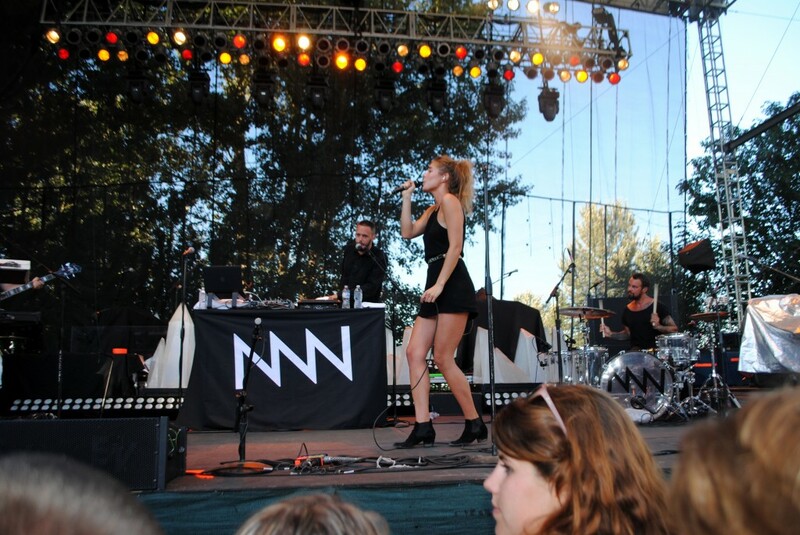 Afterwards, we headed over to McMenamin’s Edgefield, indulged in a glass of wine and pizza, and checked out the opening act, NONONO, a band from Sweden with the popular song ‘Pumping Blood’ that you’ve probably heard on the radio a few hundred times. They were awesome live, the lead singer is stunning to watch. Next up was the main event. 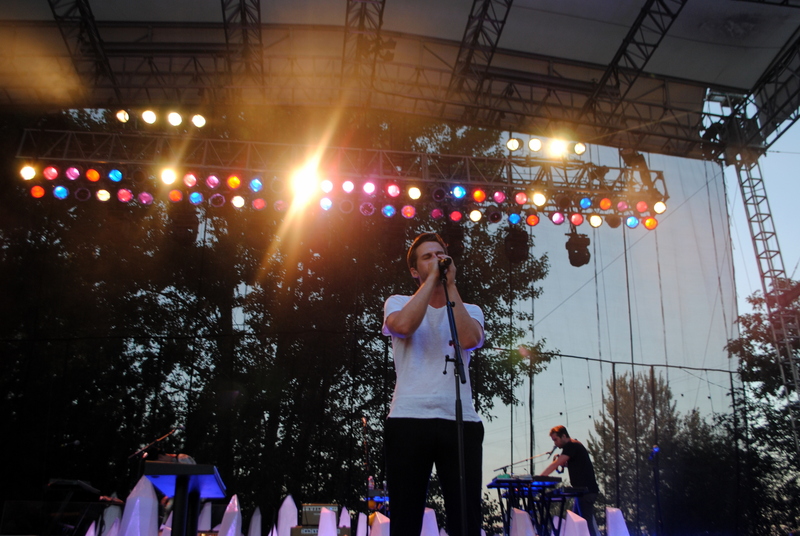 Mark Foster is incredible live. Foster the People knows how to do catchy, they do it so good. Erica and I could hardly stop dancing.